With the important BREXIT voting dates of 12, 13 and 14 March looming for Theresa May’s deal, Midlands Zone carried out a snap Brexit poll, to which 1,053 people responded - and the results make for very interesting reading indeed! We asked pollsters how they had voted in the 2016 referendum and 2017 general election. We discovered that the LGBTQ community vote in both instances had been extraordinarily similar to the actual outcomes (within just 1% point difference of the final results). So in asking the community about the future, there’s every reason to suppose that our poll, while not scientifically based, may well provide an accurate reflection of what could happen. And what’s clear from the results is that the Midlands LGBTQ community is just as divided as the country on the issue of Brexit. So exactly what does the poll suggest gay voters want now? Well, a second referendum appears to be the favoured option for just over half of voters - not a resounding majority by any means. And even if there were to be a second referendum, gay voters and the country would still, by all accounts, be split more or less down the middle - see info graphic below. 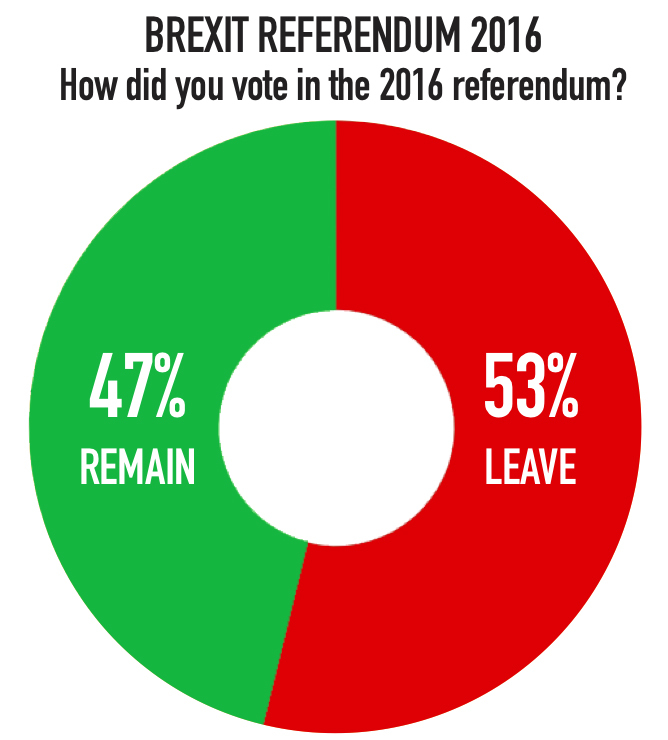 Whether it be 48% versus 52% in either direction, Brexit has certainly created more division than anything else in our recent history. Love it or hate it (and most seem to hate it), Theresa May’s deal might well be the only tangible way of putting Brexit behind us, healing the divide and trying to unite us again. 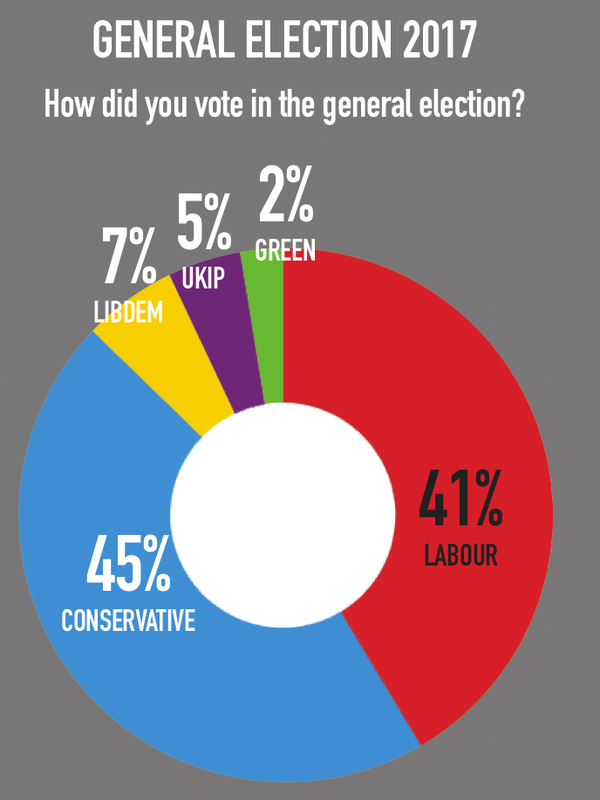 Whilst our exclusive poll was predominantly about Brexit, it was the voting intentions in a possible forthcoming general election that showed the most alarming results - especially for both the Labour Party and the Conservatives. However, when looking ahead and contemplating a 2019 general election, it would seem that the gay voters in our poll, and perhaps the British public, have opened their eyes to how the politics of party interest and self-interest has stopped politicians working together in the national interest. Politicians from all parties should perhaps be careful about what they wish for on both sides of the debate!